No code required! Just add the desired T-Shirt to your basket for the discount to apply! 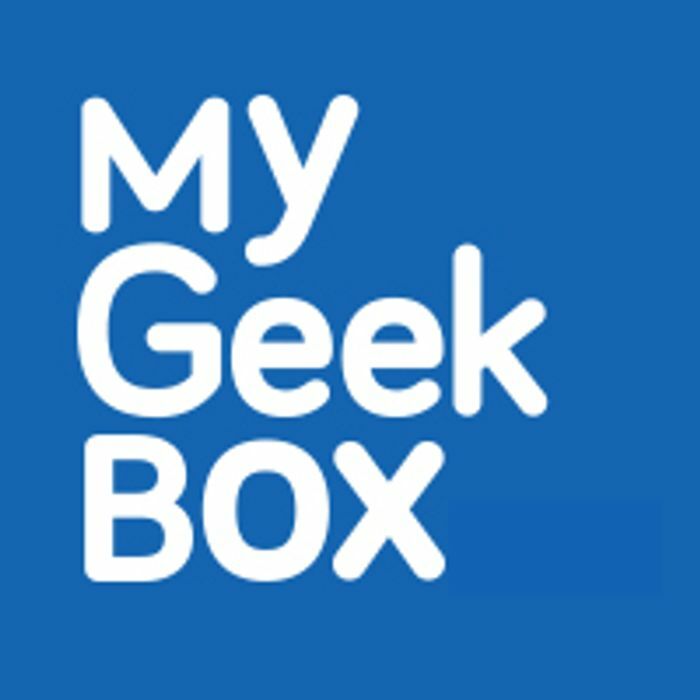 What do you think of this My Geek Box deal?